Spend an evening hearing behind-the-scenes stories from Hollywood icon Val Kilmer. From hitting the acting stage at age four, to becoming the youngest acceptance into Juilliard’s drama department at seventeen, to growing into a career as an international film star, Kilmer knows the industry better than anyone. After being a part of cult classics like Willow, Real Genius and Tombstone, as well as blockbusters like Batman Forever, Top Gun and The Saint, Kilmer will entertain with never-before-heard Hollywood accounts and anecdotes. Bring a star to your next event and get the ultimate behind-the-scenes look at Hollywood. 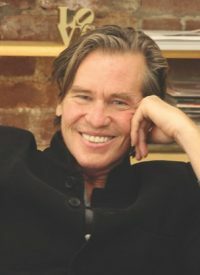 Val Kilmer hosts an exclusive screening of Cinema Twain, the film version of his one-man show, Citizen Twain, which he not only starred in, but also wrote, produced and directed. Kilmer’s insightful introduction and moderated Q&A following the screening gives audiences a deeper look into the literary mind that shaped an era, as well as what it takes for an actor to embody a strong character like Mark Twain. When you break into the industry at the young age of four, the odds of your career lasting a lifetime are slim. Val Kilmer has spent his entire life as an actor making an international name for himself. 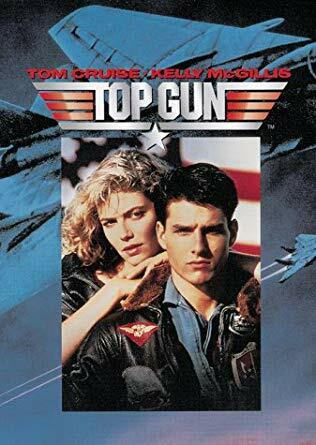 Kilmer began as the youngest acceptance to Juilliard’s drama department and continues to create blockbuster films, including the upcoming highly anticipated sequel to Top Gun, currently in production and set to release in 2020. Throughout the years, he has maintained his name and everything that comes with it – a promise of quality and excellence. Learn how you can maintain and differentiate your brand and business with the lifelong lessons learned by Val Kilmer. Although Val Kilmer is best known for his acting; his creativity has bled into different mediums throughout his life. While at Juilliard, Kilmer wrote, directed, and produced plays. During the production of Wonderland, he began a photography project that blossomed into a behind-the-scenes pictorial book. Released by Pocket Book, the photographs were exhibited in several cities across the United States. He also published a volume of his own poetry titled My Edens After Burns. Most recently, Kilmer has taken over the art scene with his enamel paint on metal that can be found in art galleries and pop-up shops around the nation. Bring Kilmer to your next event and learn how to let your creativity drive and inspire your life. Val Kilmer shares his experience with the diagnosis, battle, and overall beating of throat cancer. For audiences concerned with health and wellness, Kilmer’s keynote is tailored to prevention and awareness. He also shares stories about his two-year journey fighting cancer. He speaks on the mindset behind reclaiming one’s life and how the recovery can be as much a mental battle as it is a physical battle. As a devout Christian Scientist, Val Kilmer shares the role faith has played in his climb to the top of Hollywood. 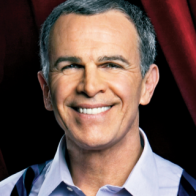 His audiences will hear how faith sculpted his career and family life, and guided him through hardship. He credits faith with healing his recent bought with cancer, and uses his faith to reconcile past discrepancies between the church and the theater. He stresses the importance of philanthropy and giving back in the name of faith. Beginning as a stage actor from the age of 4, Kilmer became an international film star in the 1980s starting with Top Secret!, then the cult classic Real Genius, as well as the blockbuster films Top Gun and Willow. 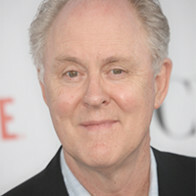 His professional career began while studying drama at The Juilliard School, where Kilmer co-authored and starred in the play How It All Began, with Ben Donenberg and other classmates, which was directed by Des McAnuff and performed at the Public Theatre at the New York Shakespeare Festival to national acclaim. He also appeared on Broadway in “The Slab Boys” with Kevin Bacon and Sean Penn. 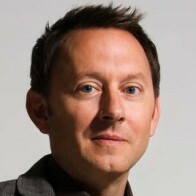 Subsequently he joined The Colorado Shakespeare Festival starring in Hamlet in 1988. 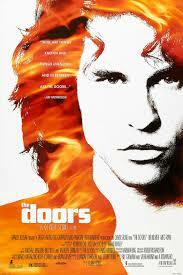 Kilmer became recognized as one of the great character actors of our time with his seamless portrayal of the iconic Jim Morrison in the critically acclaimed The Doors, and sang all the songs live in the film. A feat that has never been duplicated in any musical or rock film. Kilmer also starred in Thunderheart, for Robert DeNiro, and again teamed with Top Gun director Tony Scott to play Elvis in True Romance, written by Quentin Tarantino. 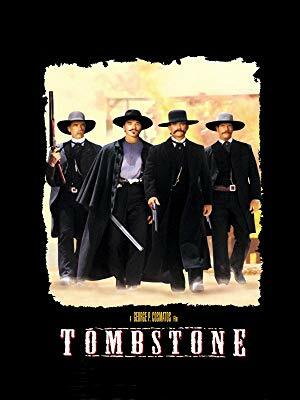 Kilmer played Doc Holliday in the classic western Tombstone alongside Kurt Russell. 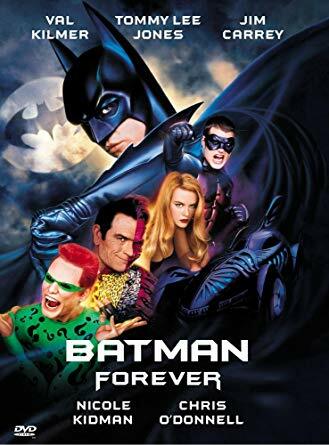 He starred as Bruce Wayne/Batman in the global smash Batman Forever. 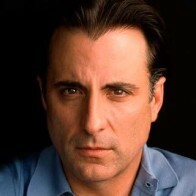 He starred opposite Al Pacino and Robert De Niro in Heat. He costarred with friend Marlon Brando in The Island of Dr Moreau and alongside Michael Douglas in the thriller The Ghost and the Darkness. He also starred in the hit film, The Saint. 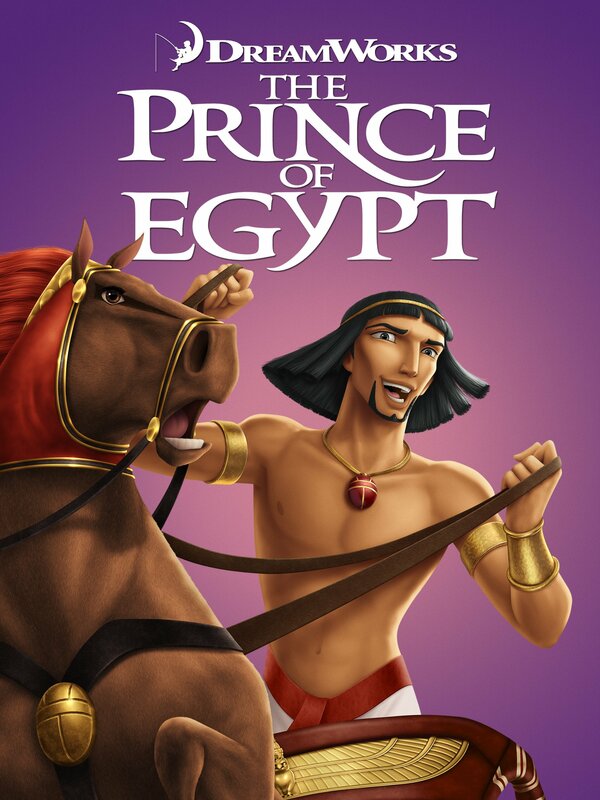 He lent his voice to the animated film The Prince of Egypt as Moses.